Scott Kiloby is a noted author and international speaker on the subject of freedom through non-dual recognition (authentic spiritual awakening as it is taught in the East). He is the author of seven books and has traveled the world extensively giving lectures, workshops and intensives on spiritual awakening and the healing of addiction, anxiety, depression and trauma. He is a California Registered Addiction Specialist. He is the co-developer of a new model of addiction recovery that is based on inquiry and unconditional love. 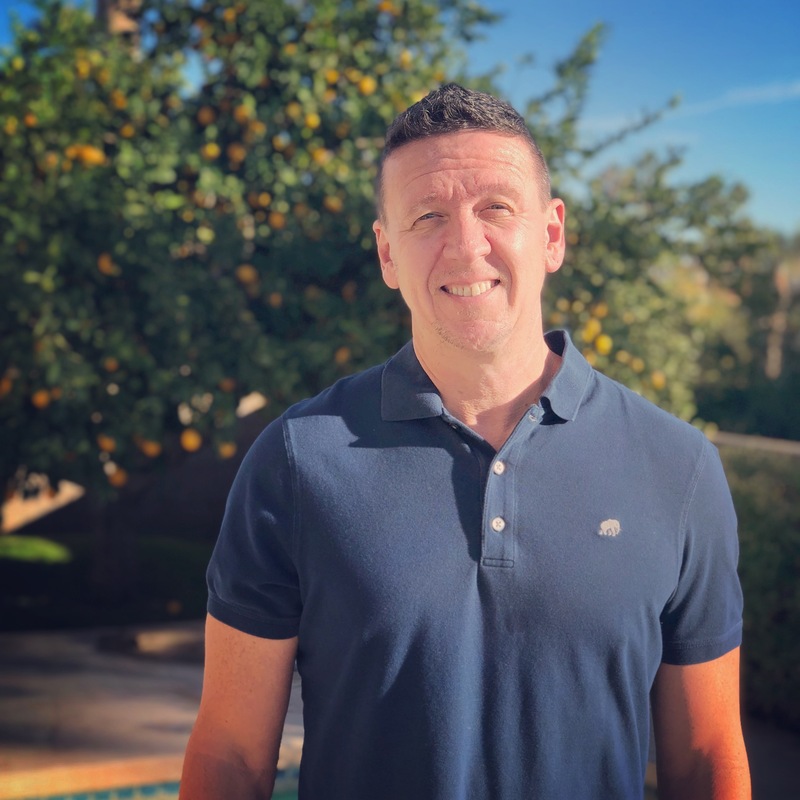 Scott is the co-founder of the Kiloby Center for Recovery in Palm Springs California, the first addiction, anxiety, depression and trauma Intensive Outpatient Program to focus primarily on mindfulness. Scott is also the co-owner of the Natural Rest House, a detox and residential center in La Quinta, California. Both facilities focus on Scott’s new model of recovery. Scott is the inventor of Mindful Pain Management, an app that acts as an interface between physicians and chronic pain patients to help reduce the risk of addiction to painkillers and more mindfully treat chronic pain. Scott is also the founder of two mindfulness/inquiry training programs: Living Inquiries Community, a training program and group of trained facilitators who work with people in over 12 different countries, and the Natural Rest Advanced Mindfulness (NRAM) training program which focuses on the new and latest developments in Scott’s work. Suffering is rampant in our modern world, and in some ways seems to be getting only worse. Rates of addiction, overdose, and suicide are soaring. Words like ‘anxiety’, depression’, and ‘trauma’ represent experiences so common that we are almost desensitized to the severity of suffering they represent. It is in this context that Scott is offering a radically different approach to healing that provides a powerful framework for anyone- whether you are searching for healing, spiritual deepening, or just trying to survive. The basis of this approach is balancing 'Natural Rest'- the still, open awareness often pointed to in nonduality, mindfulness, and meditation- with inquiring directly into the conditioning that is driving our suffering. This is skillfully accomplished by incorporating evidence-based tools into breaking the "velcro" that keeps our thoughts, words, and pictures stuck to bodily sensations and emotions, incorporating a somatic element of embodiment to this ground-breaking work. "Where do I start? To be utterly free from the bad dream that addiction can be. To be liberated from the feeling that you have no choice, from the feeling that it is who you are to be addicted. To see what a lie that is. After 18 years of intense struggle with deeply painful and destructive addictive behaviour I now have the lightness of being that comes from knowing and living that it is simply not true. Scott Kiloby sees a you that is free from addiction and invites you to join him in that perspective – on your own terms, because they are the only terms that you have. He and every single member of staff at the Kiloby Center acts and lives from a place of love and integrity that is unwavering and unaffected by circumstances and behaviour. They consistently invite you to question what is really going on and teach you to support yourself in that truth. There are no hands to hold at the Kiloby center because they teach you that their hands are your hands. Their love and support becomes the love and support you give yourself, because they are inseparable. This is a beautiful and profound gift and one I will continue to live and be grateful for for the rest of my life. The living inquiries and other modalities used at the center are extremely simple, but it isn’t easy. Habits cloud us from the clear and simple truth, but they can hold strong and they require commitment, tenacity and acceptance in order to be seen. But once seen they fall away. Lose their grip. Disappear. It seems too good to be true but it isn’t. It’s real and it’s here now. It may feel impossible that you could ever not be addicted or anxious or depressed, that life will always be a struggle, but it simply isn’t true. Your direct experience can show you the truth and release you from their grip if you invite it in. And it will continue to do so unendingly, for your experience will never leave you and never cease to inform you. I leave the center utterly transformed and excited to experience every single last drop of what it means to be alive. Every colour on the spectrum of human experience is now open for investigation without fear or hesitation, because I can see it clearly. The veil has lifted and the freedom that has always been there can now be lived. My dream has come true. There are not words to express the depth of feeling and gratitude I hold for Scott Kiloby and everyone I have worked with at the center, but they all know where it lives. I will bask there with you."